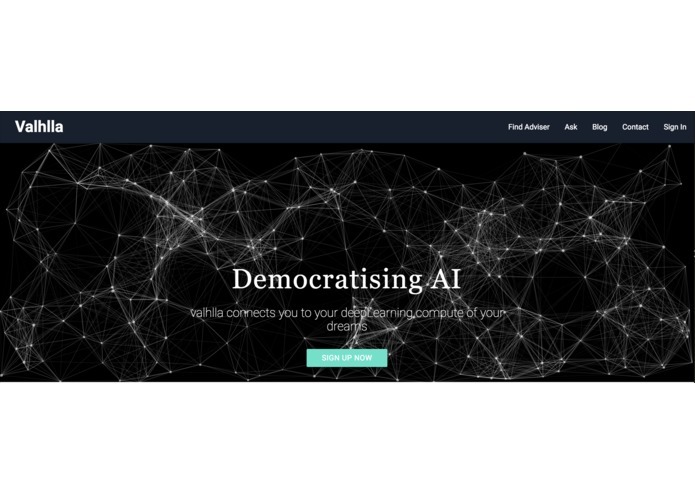 Valhalla is developed to be a cryptocurrency based marketplace for AI enthusiast which require GPU enabled computing resource. Similar to UC Berkely’s BONIC (Berkeley Open Infrastructure for Network) inspired cryptocurrency Gridcoin, Vikings are generated by ‘proof of research’ instead of traditional ‘proof of work’ hasing algorithms. 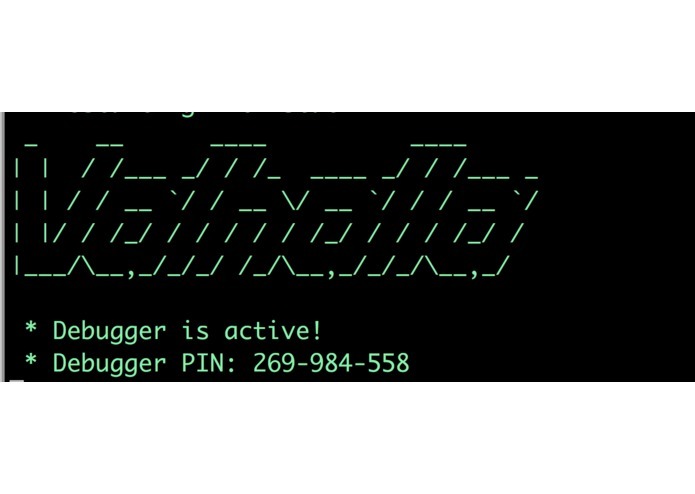 Valhalla provides a grid computing network of GPUs to the public making otherwise inaccessible computing power available to the public. Thus, lowering the barriers of entry and democratising access to AI. Valhalla creates this network of GPUs by incentivising individuals to lease out their GPUs in exchange for Vikings, an Ethereum based cryptocurrency. We had difficulty building the blockchain and ensuring that the docker instances could share data with the host computer to send to the user. We successfully implemented a private blockchain with smart contractand the backend of this project. We might continue to explore the idea.